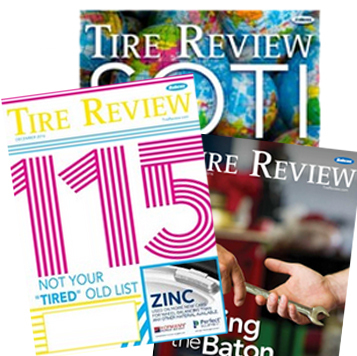 Due to the recent passing of longtime Tire Review Editor Jim Smith, we’d like to take a look back at Jim’s start with the magazine. 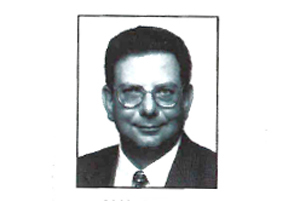 Jim started working with Tire Review in October 1999. He had just moved back from Nashville after stints with Stumpf Bartels Advertising and Bridgestone Americas. Click here for the column from David Moniz, publisher of Tire Review at the time, introducing Jim to readers in November 1999. Click here to read is Jim’s first column in the same edition.